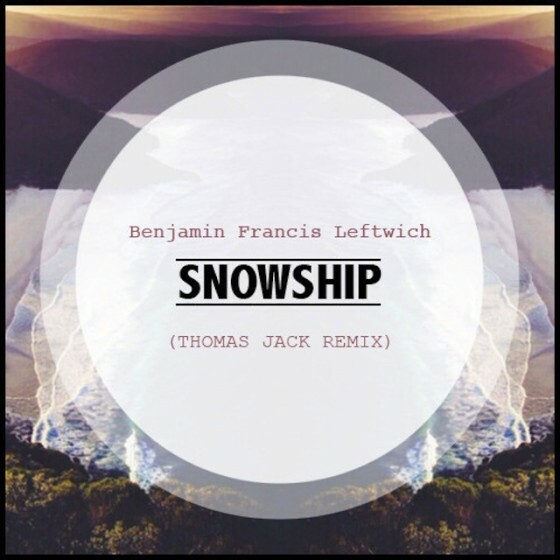 Thomas Jack brings us another playful, tropical and fun tune that holds the raw acoustic sound and vocals intact from Benjamin and adds on a sprinkle of that TJ classic sound. Now go cop that free download and ride on in to the weekend. Enjoi.